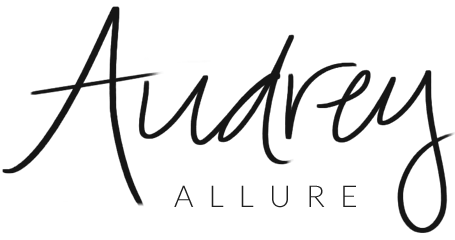 Audrey Allure: Adorable French Bulldog! ahahah dogs are so silly! i wish i was that simply amused! Aww, poor dog, but he's so adorable! !